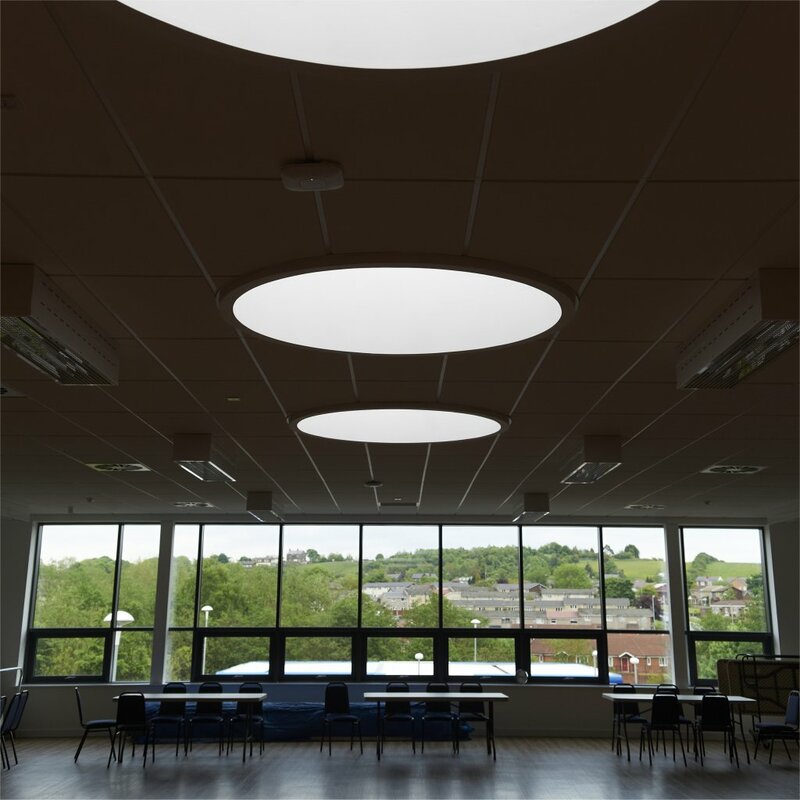 A community hub facility that brings together a wide range of public services under one roof in a modern, evolving building was highly commended in the Royal Institute of Chartered Surveyors (RICS) Awards. 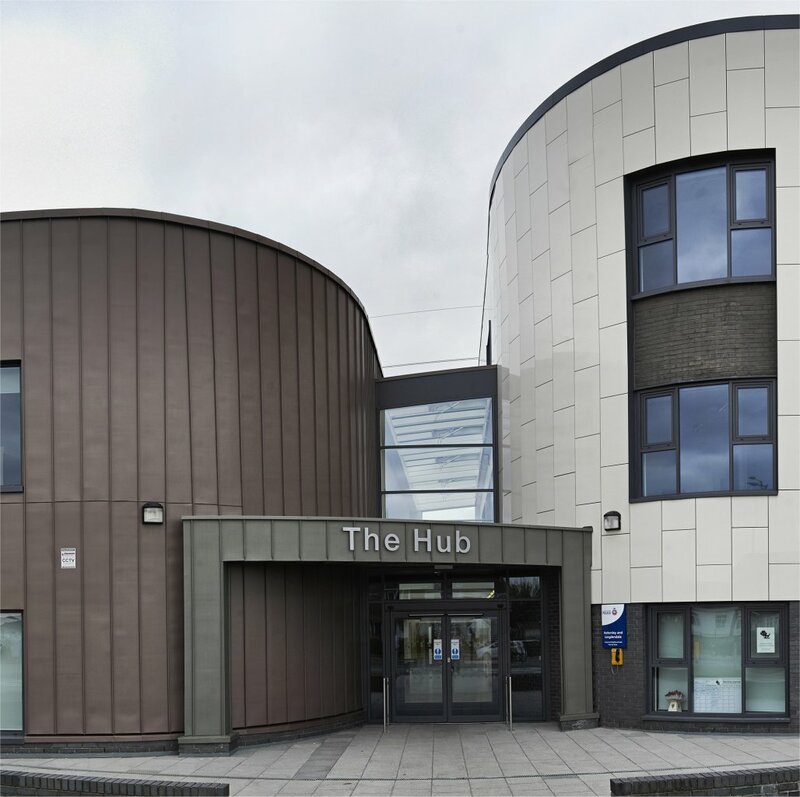 John McCall Architects designed The Hub in Hattersley for Peak Valley Housing Association, creating a prominent local landmark of striking visual appeal. 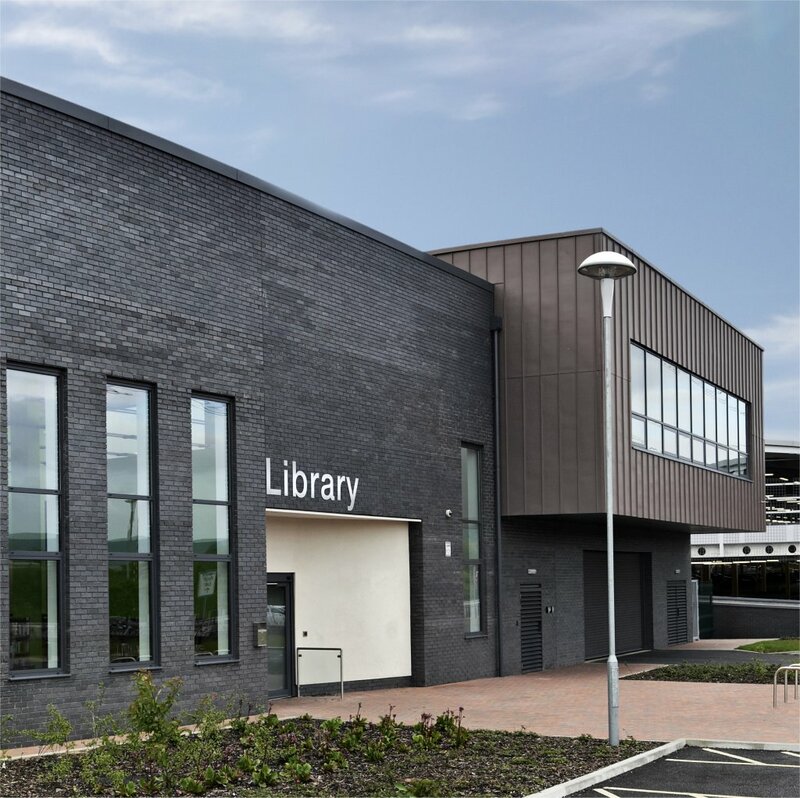 It was runner-up to the £50m Liverpool Library redevelopment in the Community Benefit category at the RICS North West Awards. 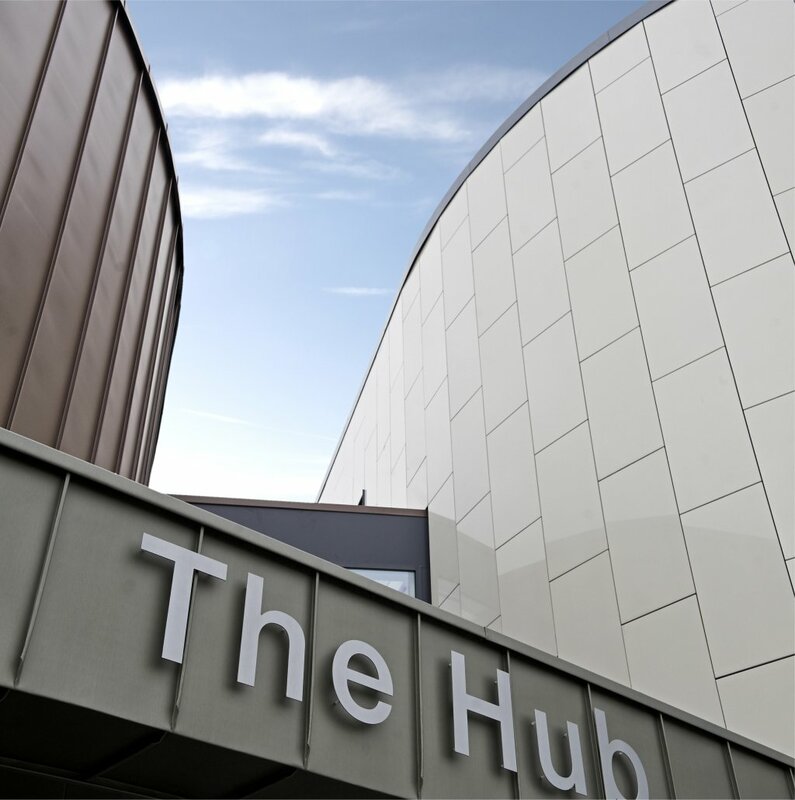 The Hub features a community centre, library, youth club, police post, café, and housing and council offices – bringing a range of services together all under one roof. 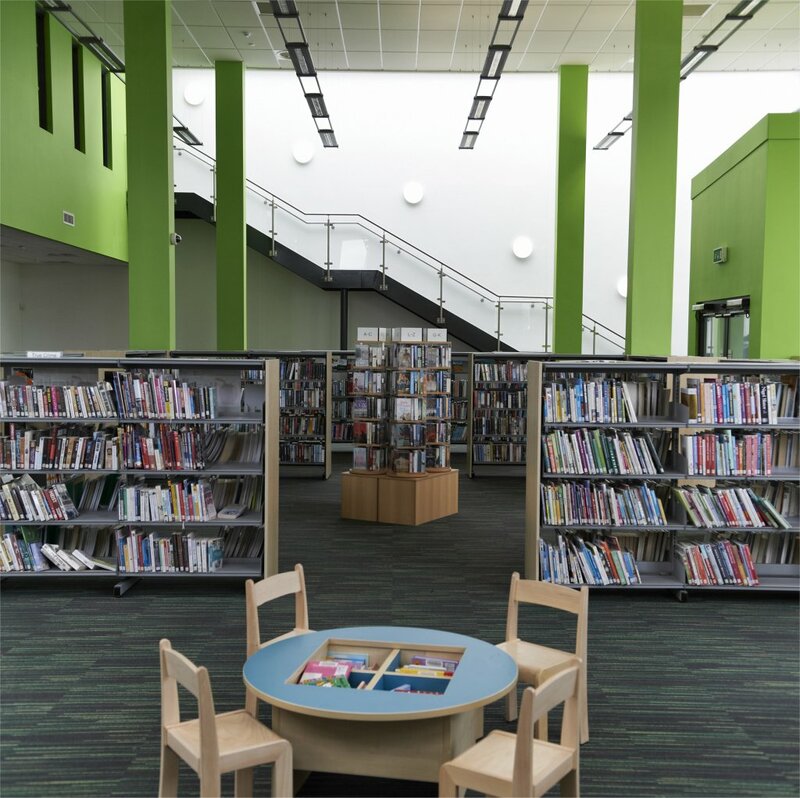 The community elements and associated spaces are the heart of the building and each one has been carefully designed with the emphasis on light, colour, space and flexibility. Each room evolves into the next and as a result each space enlarges to the meet the needs of the larger group. 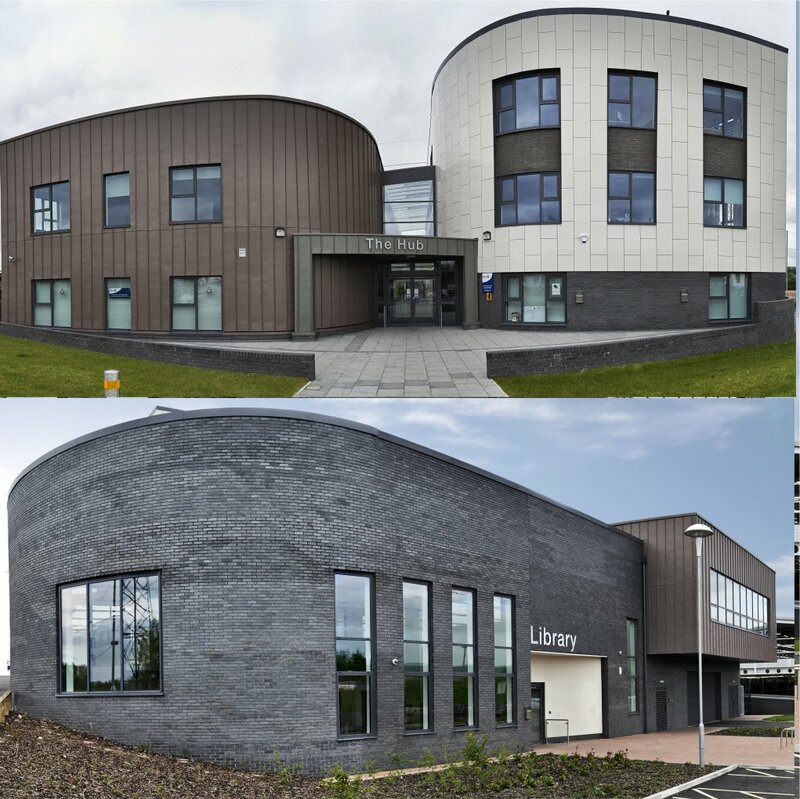 Director at John McCall Architects, Dave Smith, said: “Given Liverpool Library’s massive scheme also won RICS’s overall Project of the Year, we are extremely proud to have been highly commended in the same category for The Hub in Hattersley. “More importantly, the project is having a great impact on the local community providing residents with a wide range of services in a seamless fashion in one modern, interactive, vibrant facility. 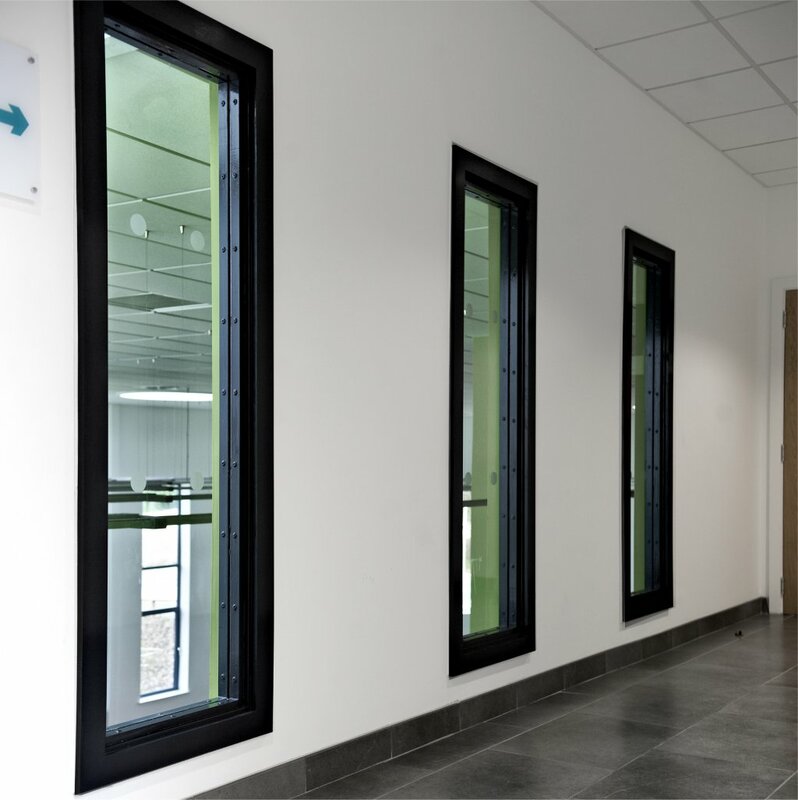 The scheme has a BREEAM ‘very good’ rating.